This new paper, the ninth in the Digital Vision programme, explores how innovation must be leveraged, from adopting data analysis to improve crop yields and monitor wildlife to using automation to optimise farm machinery – with featured technologies ranging from blockchain to High Performance Computing. 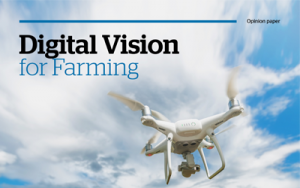 The Digital Vision for Farming opinion paper also examines how digital technology can be implemented to benefit crop husbandry and animal health, improve the efficiency and transparency of supply chains and minimise disruption from inspections, leading to improved competitiveness and better outcomes for farmers, consumers and the environment. “Data-sharing powers in the Bill will improve transparency in the supply chain, helping food producers strengthen their negotiating position at the farm gate and get a better deal in the marketplace. 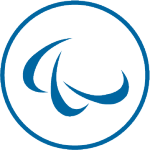 This paper comes after Atos was awarded a five-year contract for its proposed solution to transform the UK Government’s Department for Environment, Food and Rural Affairs’ (Defra) existing IT estate to world-class, energy-efficient Cloud hosting services, on Atos’ Digital Private Cloud (DPC).